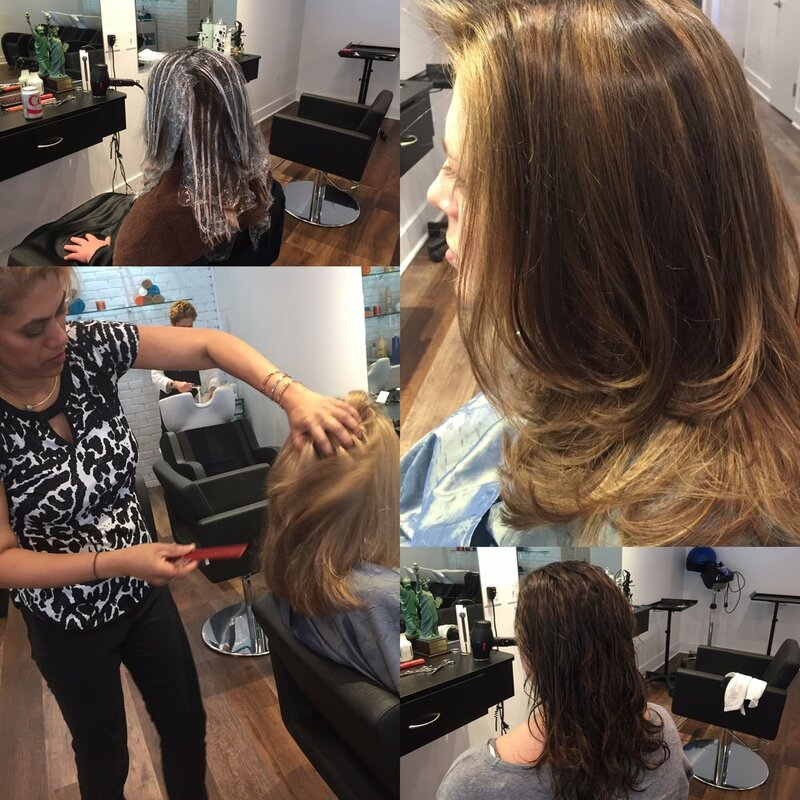 Short, long, straight or wavy - Our stylists will create a cut and style to suit your look and lifestyle. 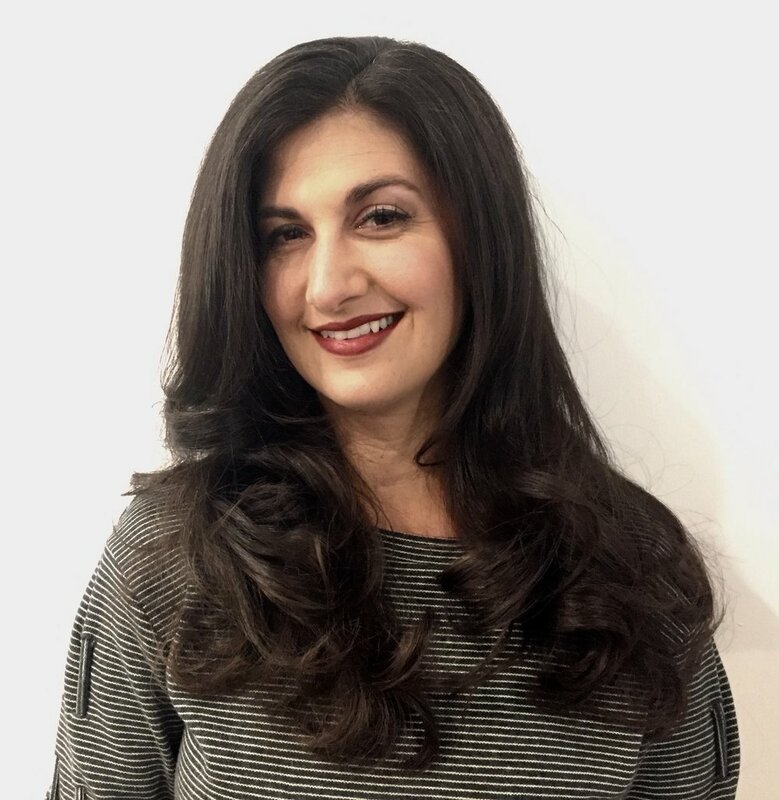 All hair cuts include blow dry and style. 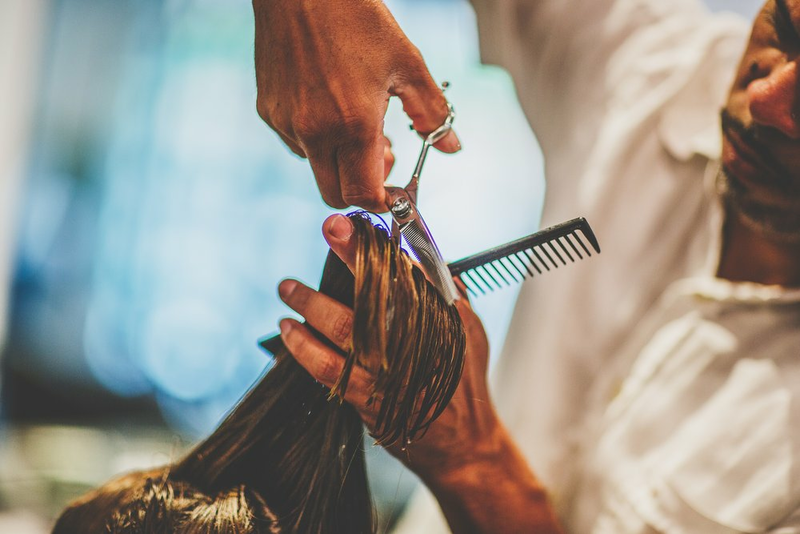 Our hair stylists operate on a tiered pricing system, based on the individual's experience, training and creative expertise. Our services include a professional hair consultation as well as a complimentary neck, shoulder and scalp stress relief treatment. 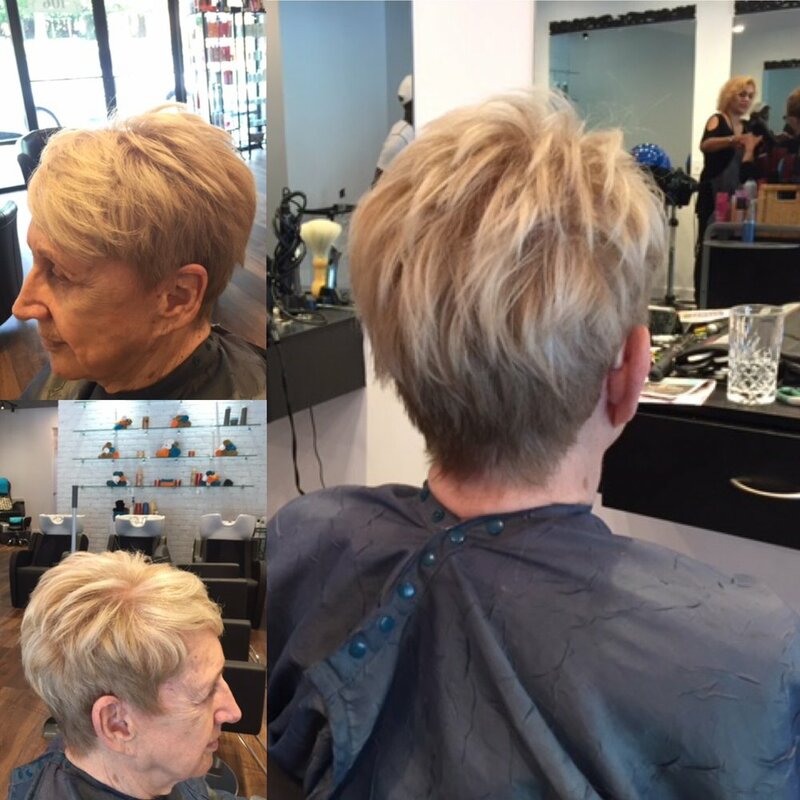 Coloring may be one of the most personalized service we offer and this is why we chose to use Goldwell products. Visit after visit, you will be able to maintain the color you love or change tone while staying within your desired looks. So let’s start the conversation – a conversation about you – with the ultimate goal of creating a long lasting relationship. After all, that’s the essence of the Goldwell brand – a brand guided by the passion of its stylists. 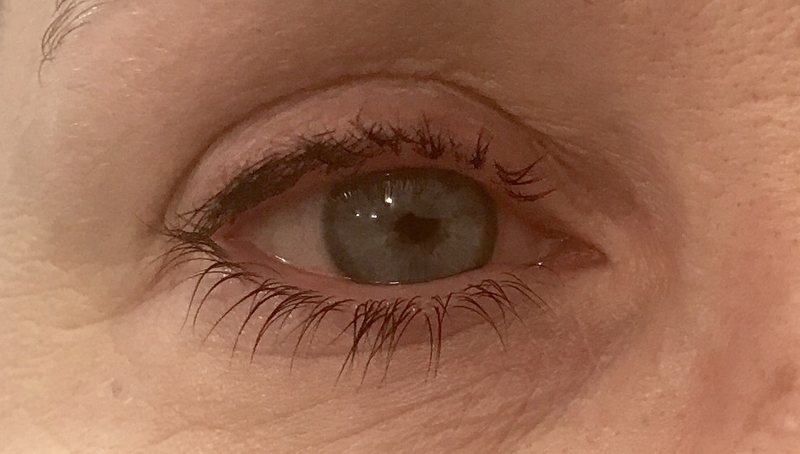 Eyelash tinting temporarily dyes the eyelashes. This is done to achieve the look of wearing mascara without having to apply makeup daily. The entire lash tinting process takes approximately one hour. 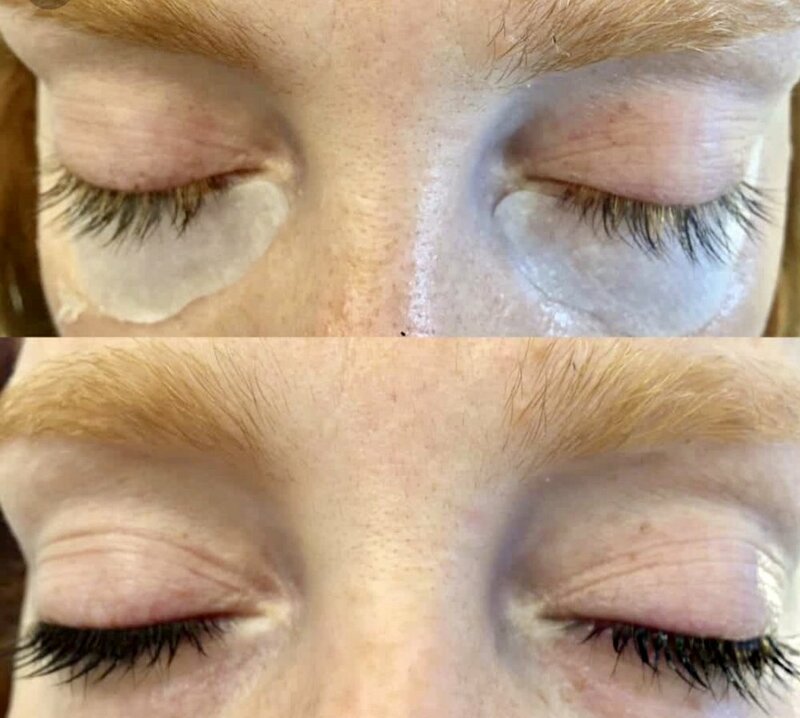 Women who regularly get their eyelashes tinted enjoy the benefit of obtaining a perfect look unlike mascara that can smudge, and wash off after a couple of hours. If your lashes are naturally blond, getting them dyed will create a much more dramatic look for your eyes. Lash tinting is a great option for women who have busy or active lifestyles.